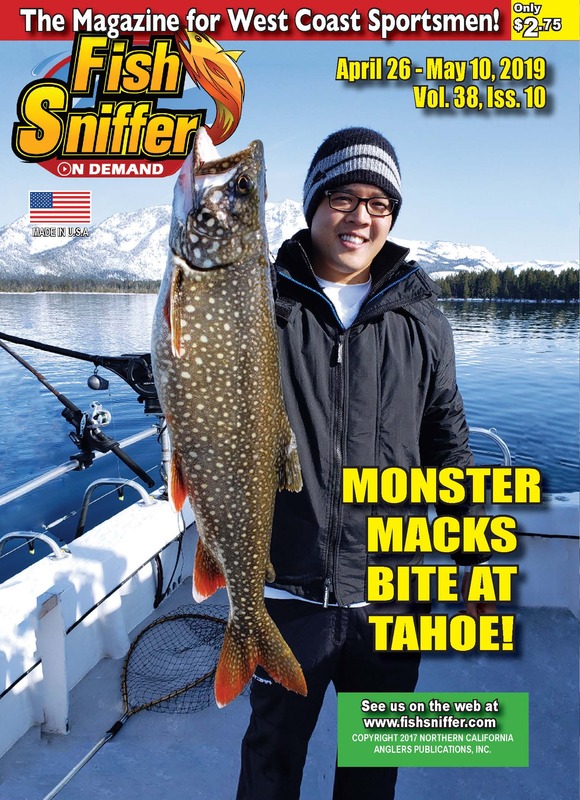 Lake Tahoe Fishing Report - Today !! August 11, 2014 Ray's Great day Off - Tahoe Style !!!! Macks attracked to downrigger balls and blades?